Following an undergraduate degree at the University of Michigan, Jordan S. Leff received both a Master’s Degree in English and Juris Doctor from Wayne State University. Mr. Leff’s practice areas include commercial litigation, civil and criminal appellate practice, guardianships/conservatorships, and landlord-tenant matters. Mr. Leff is also a certified civil court mediator, and trained in restorative justice by the International Institute for Restorative Practices. 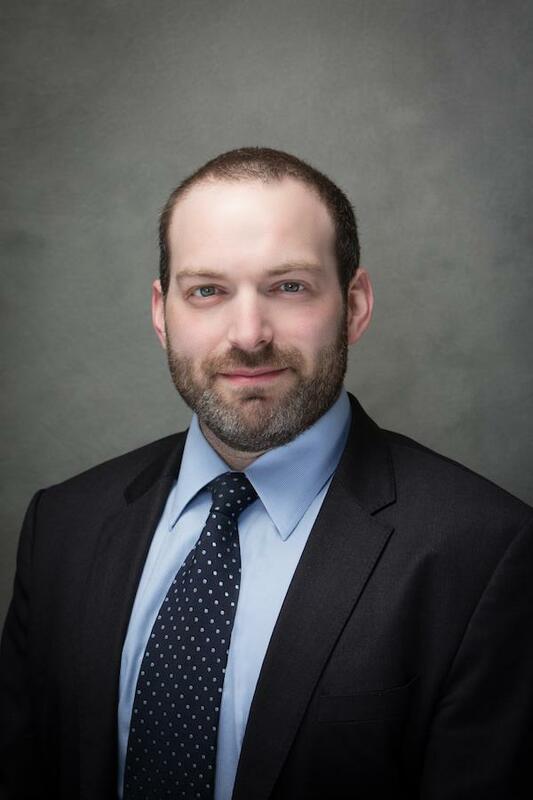 Mr. Leff previously served as Secretary of the Free Legal Aid Clinic, Inc. in Detroit, and as an Adjunct Instructor at the English Department of the University of Detroit Mercy. In his free time, Mr. Leff enjoys reading history and literature, running, and spending time with his wife.